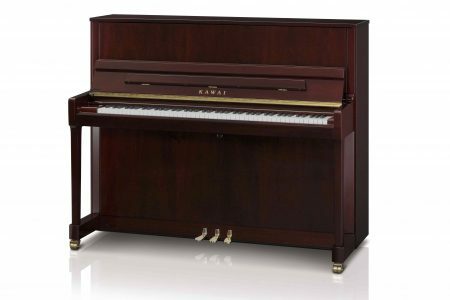 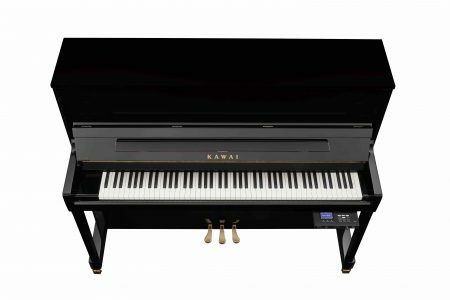 The Kawai K-300 offers the dependability and character needed to please any performing pianist from the novice to the seasoned professional. 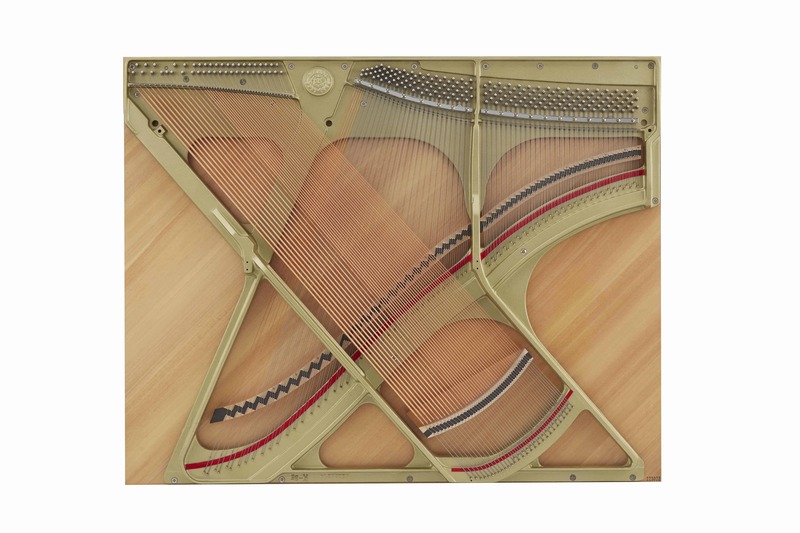 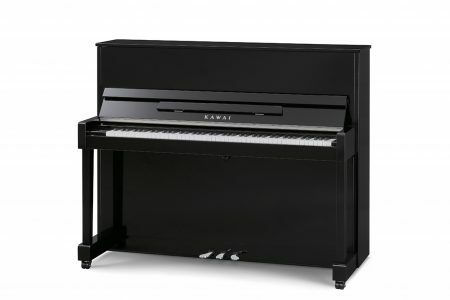 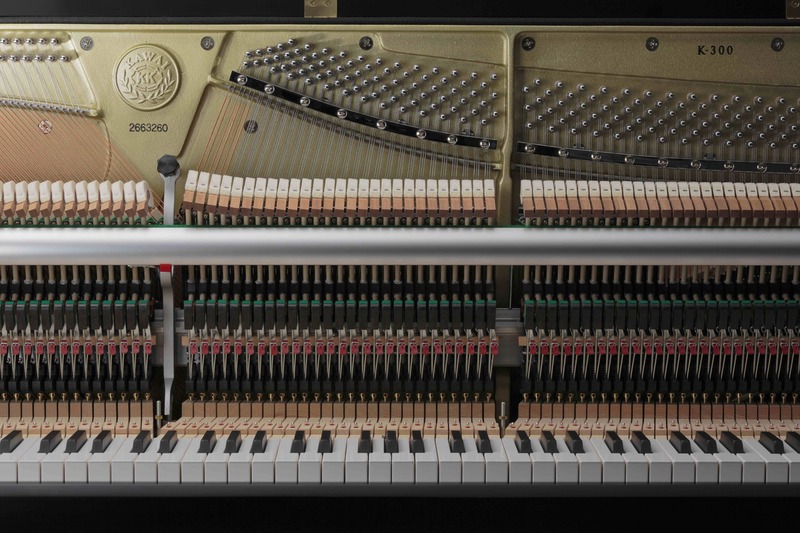 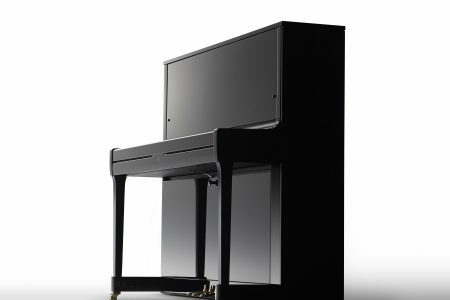 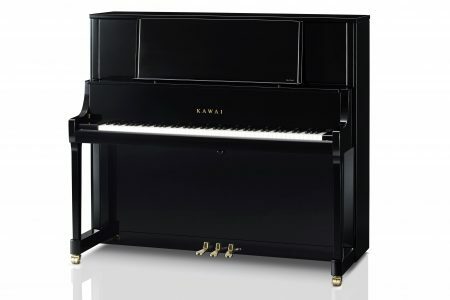 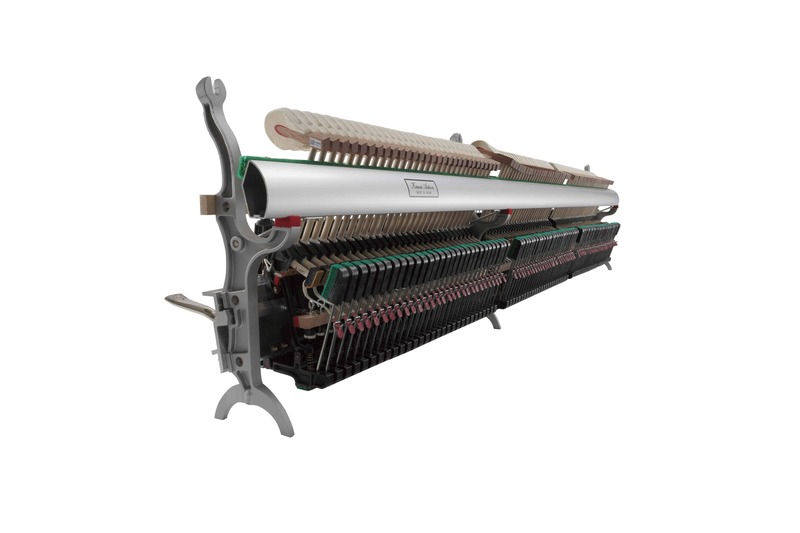 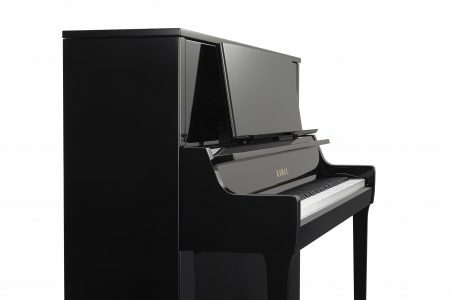 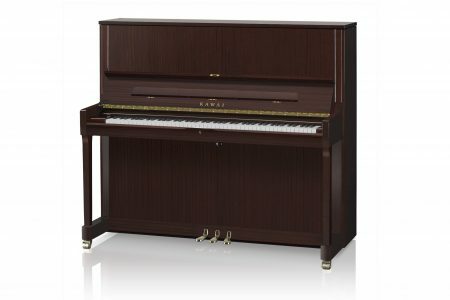 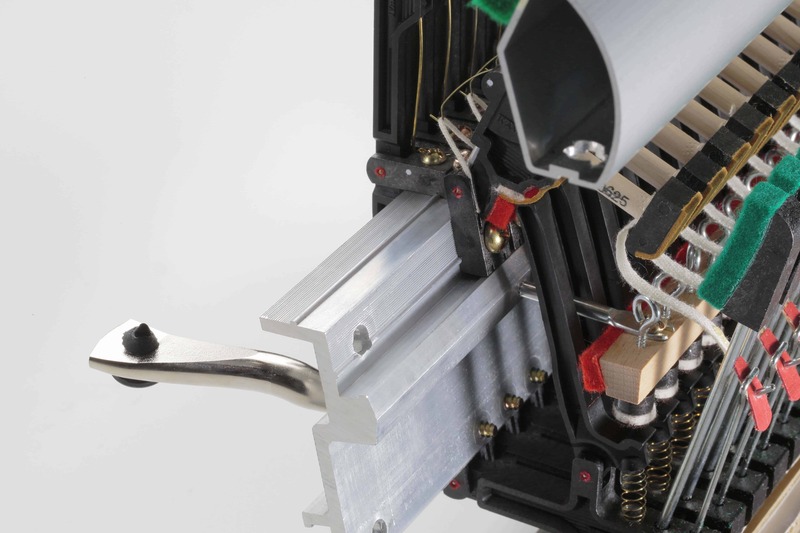 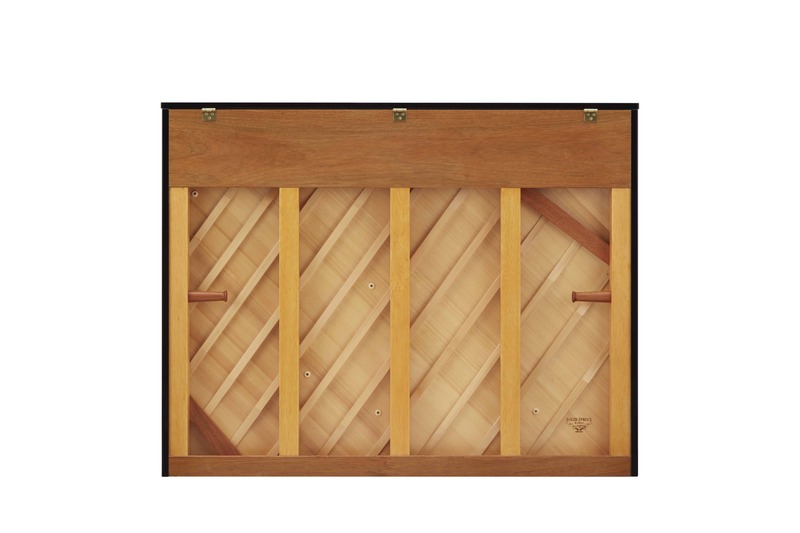 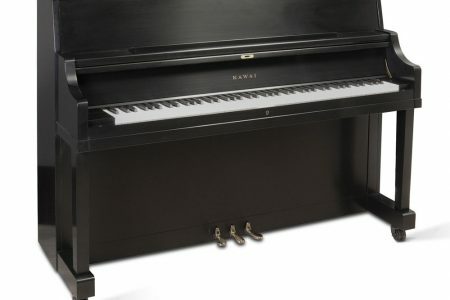 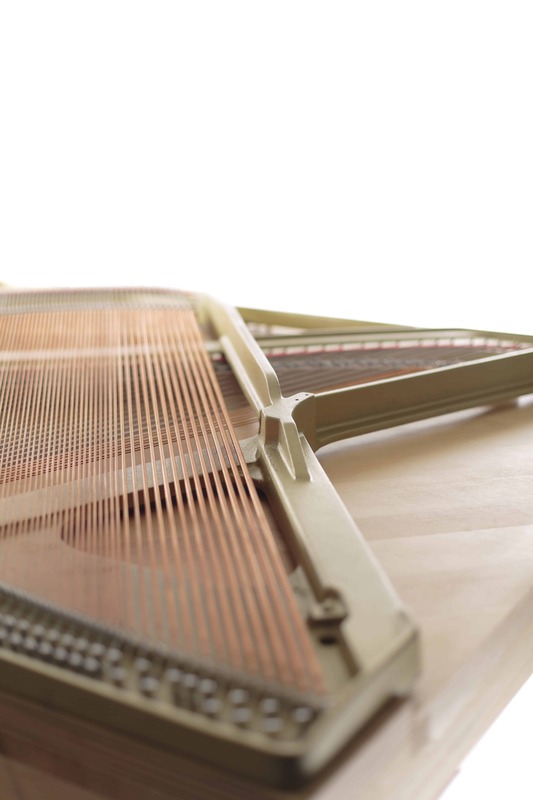 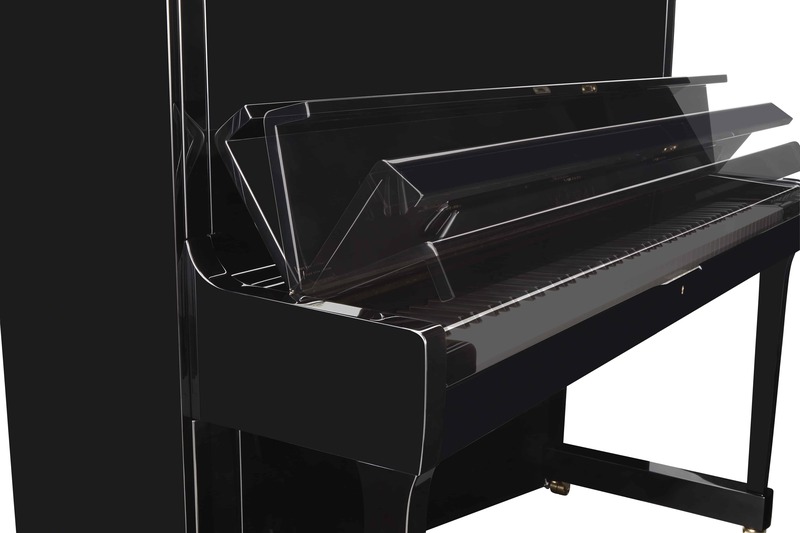 The K-300 builds upon the success of its award- winning predecessor, the K-3, that was named Acoustic Piano of the Year in four consecutive years (by the readers of MMR Magazine (2008-2011)). 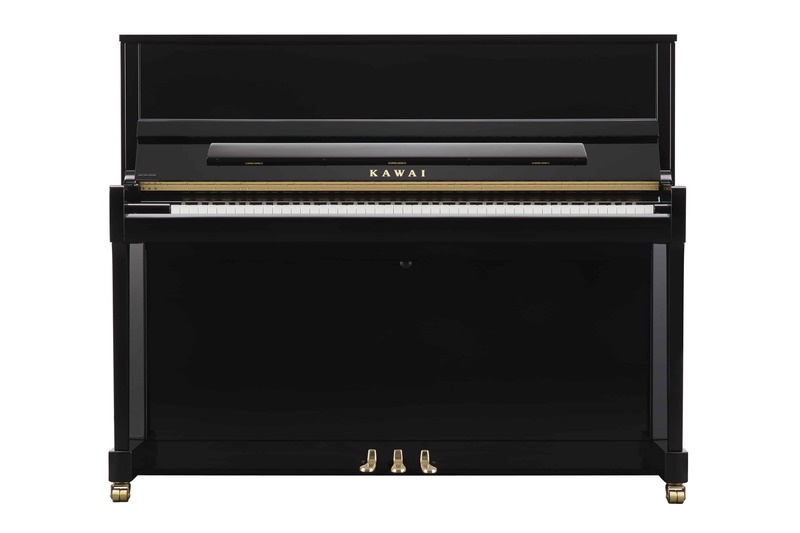 The K-300 proudly extends this distinguished legacy. 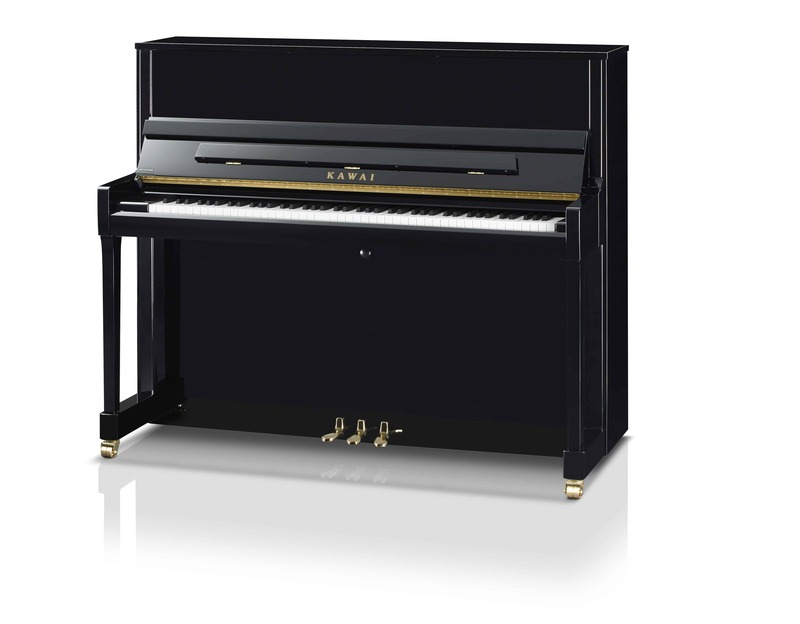 At 122cm high, the K-300 is a popular choice for home and studio use.